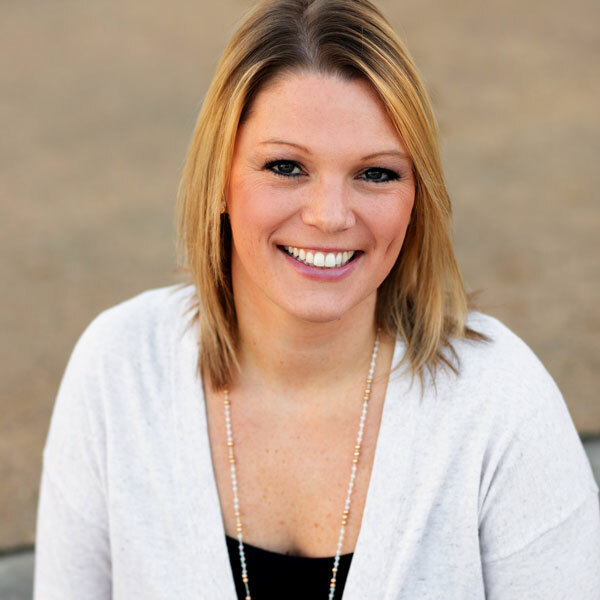 Ashley is co-owner of Queen City Counseling & Consulting, PLLC. She is a Licensed Clinical Social Worker and has been practicing in the field for 13 years with a focus in adolescent and young adults and a special interest in offering support to the whole family as they navigate the wellness of each individual. Ashley received a BS in Psychology from the University of Georgia in 2006 and her MSW from Winthrop University in 2011. She began her career working for social services assessing safety and risk factors for youth, and assisting parents with finding their inner strengths. After relocating to Charlotte, Ashley worked at a local maternity home for youth and adults who were either pregnant or transitioning out of foster care. She then transferred to healthcare and worked in multiple settings focused on adolescents including the emergency room, developmental pediatrics, and adolescent partial hospitalization. Ashley has experience in program development including NeighborCare, a community program aimed at providing childcare to children of hospitalized caregivers, as well as an independent living program for ages 18 -21. 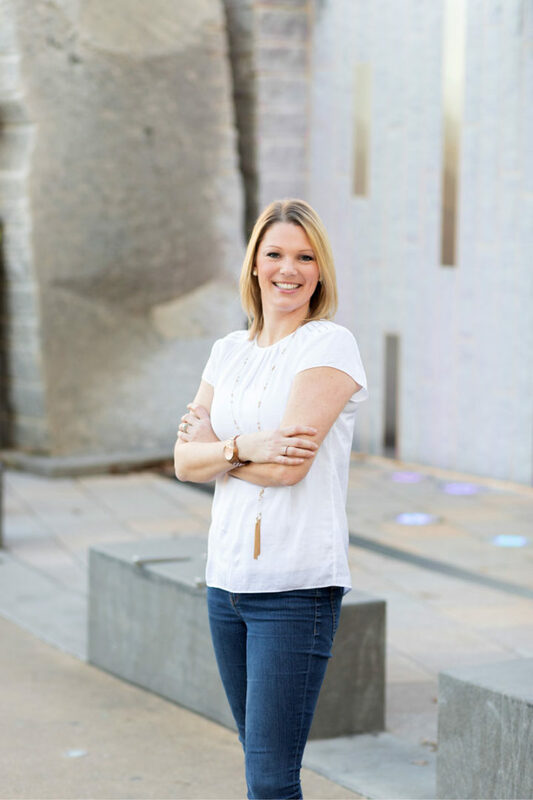 These programs provided her with the passion and experience she brings to Queen City Counseling & Consulting as well as receiving a Healthcare Innovator of the Year award by the Charlotte Business Journal. 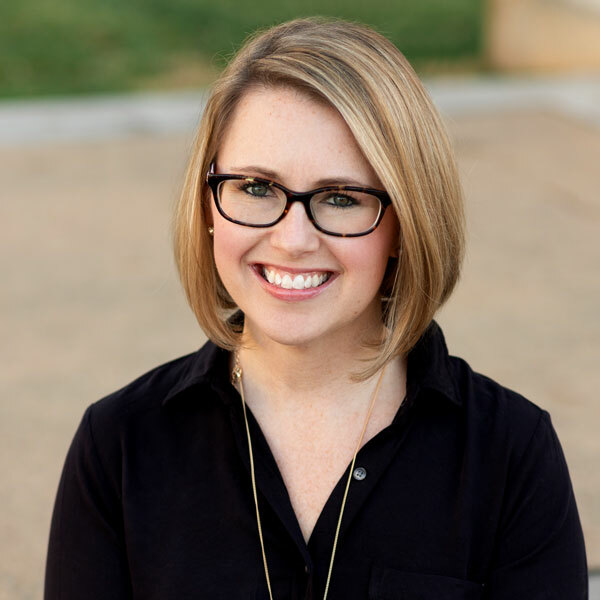 Ashley practices a strengths-based approach and utilizes a variety of techniques, including Cognitive Behavioral Therapy, Dialectical Behavioral Therapy, and trauma treatment models including EMDR and Trauma Focused Cognitive Behavioral Therapy. She is a firm believer in the human ability to facilitate change in others and within themselves. Ashley believes that every individual deserves the opportunity to express their feelings and emotions without judgement as well as experience change when they do not feel empowered or encouraged regarding their past or current situation. Amy Gregor is co-owner of Queen City Counseling & Consulting. Amy is a Licensed Clinical Social Worker with a Masters in Social work and brings over 10 years of field experience focusing on mental health. Amy has significant experience working with anxiety, depression, self-harm, suicidal thoughts, and trauma and uses a combination of approaches and techniques that best fit the needs of her clients. Amy has a strong CBT background and has been trained to incorporate DBT skills into her practice. In addition, Amy has training in the Trauma Resiliency Model and EMDR level one. She plans to continue her focus in trauma with the upcoming EMDR level 2 training. Amy received her Bachelor’s Degree in Psychology from North Carolina State University. She began her career working in mental health and substance use in New York City. 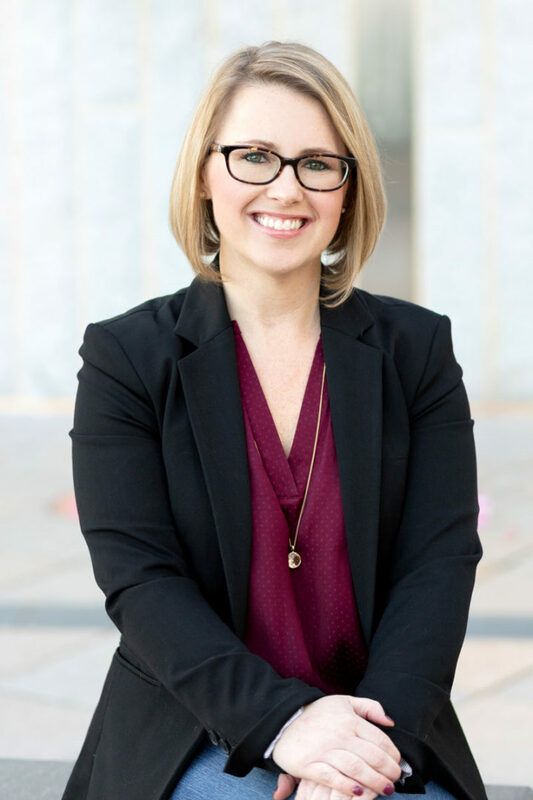 With a growing passion for helping others, Amy returned to New York University and received her Masters in Social Work with a concentration in trauma and forensic social work. At NYU, Amy worked with trauma victims navigating the legal system to provide support and trauma therapy as well as working in a community mental health agency. 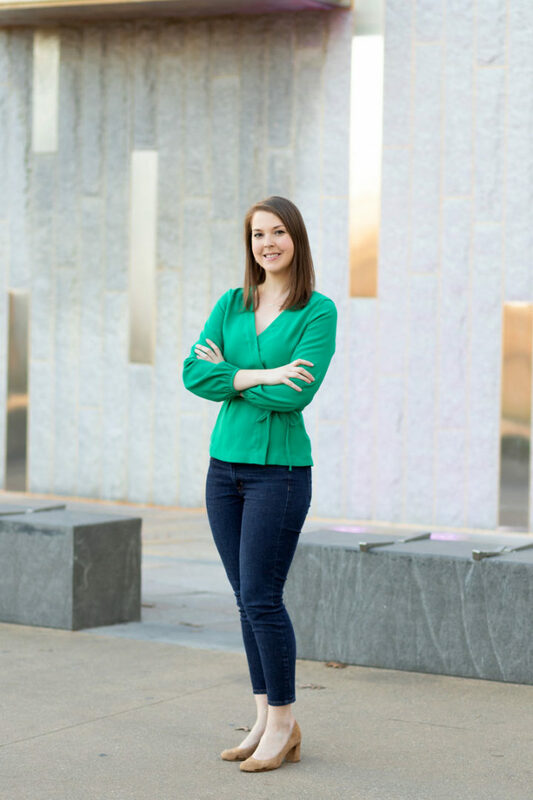 After returning to NC in 2013, Amy continued her career at both an inpatient behavioral health unit and a partial hospitalization program, both of which focused on teen and adolescent populations. Although Amy has a strong passion for working with adolescents and teens, she recognizes the need for additional support through major early adulthood transitions, particularly transitions to college and preparing to transition from college to a career. As a result, Amy works with clients ages 13 to 21 in individual sessions to address anxiety, stress, and other mental health issues that come with these major life stages. Amy supports and encourages the parent child relationship and the important role parents play in their teens’ recovery. With this in mind, Amy often encourages the incorporation of family meetings and family check-ins throughout the treatment process. You will likely see Amy’s therapy dog, Callie, around the office and she may even be incorporated into session if or when appropriate. 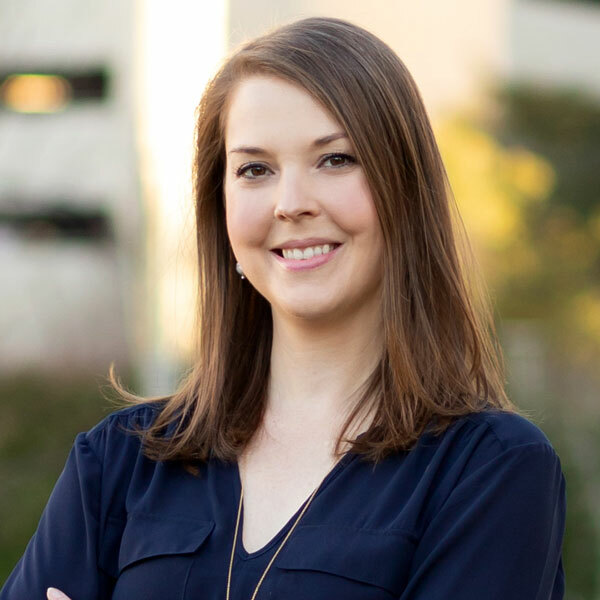 Ellen Herbert received her Bachelors in Psychology from Vanderbilt University in 2007 and initially worked in administration at a local community mental health agency where she quickly realized her passion was in direct care. Ellen returned to school, received her Masters in Social Work from Winthrop University and has been practicing as a clinical social worker ever since. She has worked primarily with adolescents throughout her career and has held positions in outpatient therapy, intensive in home services and partial hospitalization. Ellen practices from a Cognitive Behavioral Therapy perspective while also drawing from her experience and training in mindfulness, Dialectical Behavioral Therapy and trauma. Ellen is a certified MBSR-T instructor and trained in the Trauma Resiliency Model. At this time, Ellen is leading the Mindfulness Based Stress Reduction for Teens weekly therapy group. Amplifying personal strengths and empowering teens to find their voice and live a life consistent with their personal values is Ellen’s favorite part of the therapeutic process. A favorite quote of Ellen’s is, “Whatever you are, be a good one” which speaks to the choice every person has—even in situations where they often feel helpless—of choosing the words, actions and intentions we contribute to our environment. Ellen strives to witness and validate the difficult situations her clients have or are experiencing while moving forward toward wellness by taking control of their responses. Callie is a Black Lab and Tibetan Terrier mix, and we are lucky to have her as our very own in house therapy dog. Callie was rescued from North Meck Animal Rescue as an 8 week old puppy in 2015. Since then Callie and Amy have been working hard, with the assistance of a training company, to advance her skills as a therapy dog. Callie passed her therapy dog test through Therapy Dog International just a few days after her first birthday. 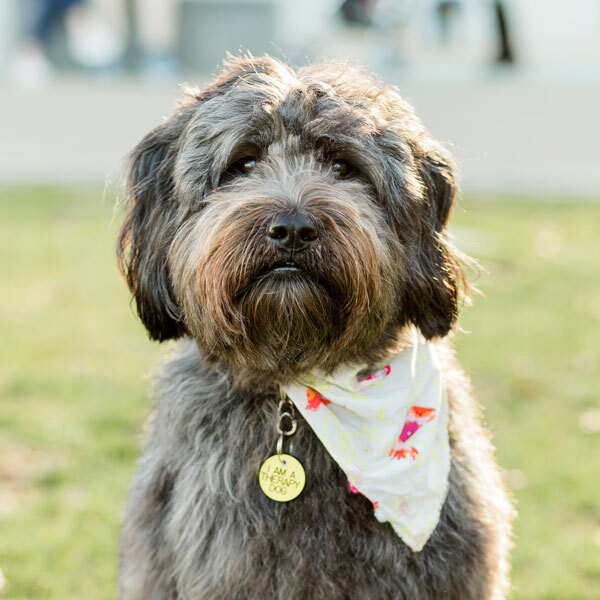 Since then she has done over 250 visits with hospice patients, senior living centers, and kids in behavioral health treatment programs and is continuously working towards advancing her status in the therapy dog world. Callie’s favorite population to visit are kids and teens and she loves to show them her tricks or provide snuggles when they’re feeling down. 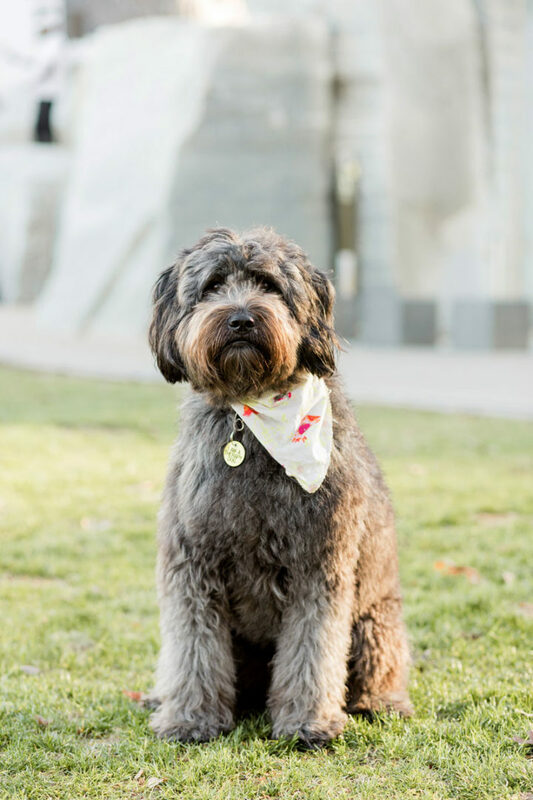 Callie continues her training regularly and is working towards identifying body language that indicates anxiety and/or trauma responses and respond in a way to alert you and provide you comfort. In her free time, she loves to swim and hike and will never turn down a treat. You may see Callie more regularly in the group setting and even time to time in an individual session if and when it is appropriate.